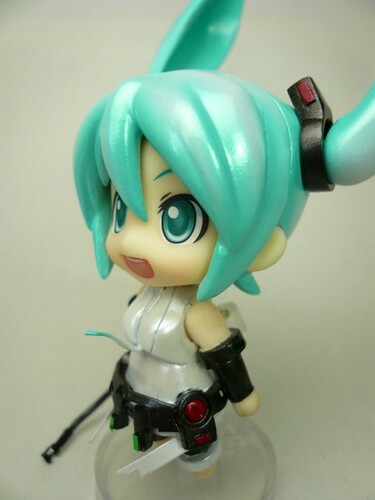 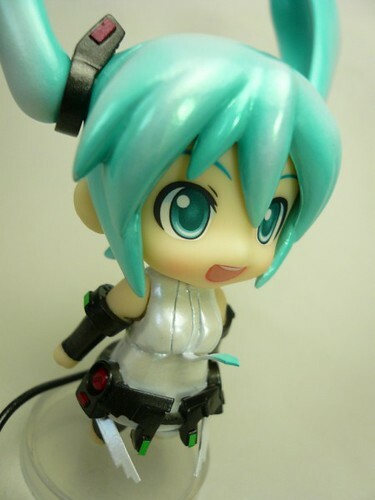 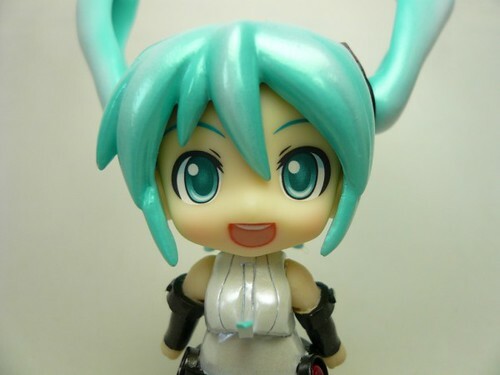 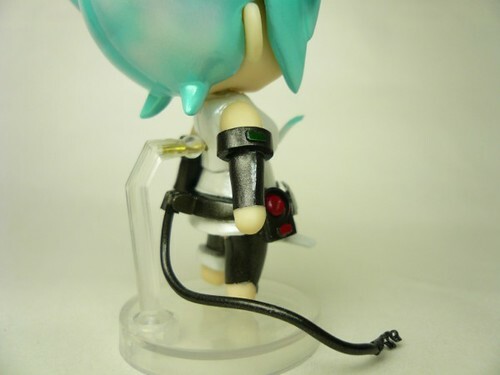 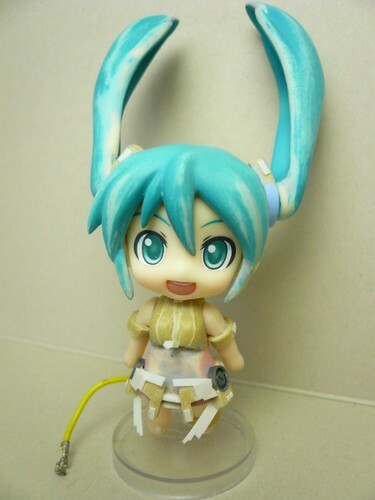 This entry was posted in News and tagged append, custom, hatsune miku, nendoroid, vocaloid. 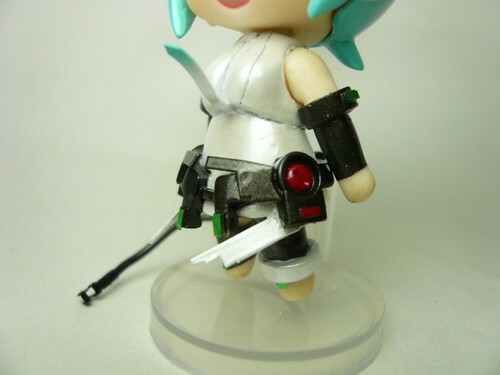 God, please give me hand hability (and money) do do something like this! 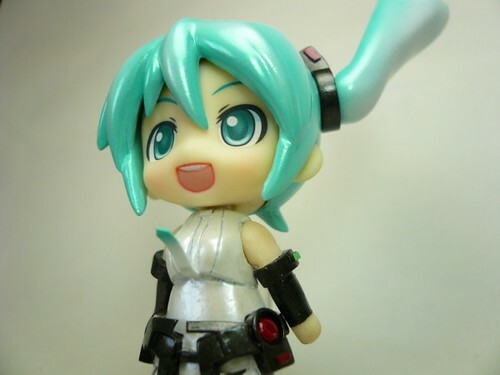 Amazing, just AMAZING!